There are only one shift for study. There are organized many annual activities like sports , cultural programmes and many of other programme. Class timing is 9 am to 2pm at Institute of Engineering and Technology. 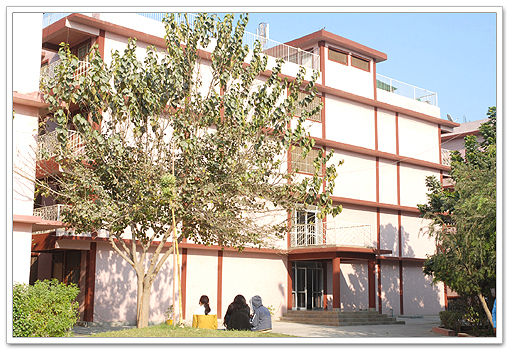 Institute of Engineering & Technology, Alwar the First self-financed college of Rajasthan, established in the 1998 at Alwar and managed by SunRise University, Alwar. The Institute was given NOC and approval by the A.I.C.T.E. on 07 July, 1998. 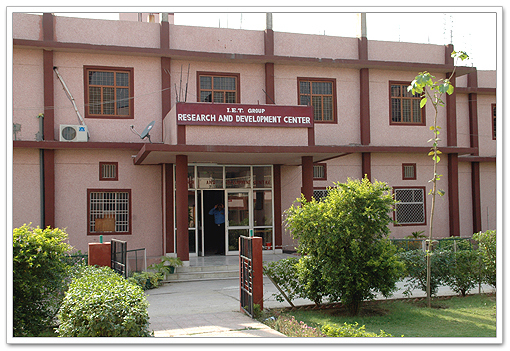 Institute obtained affiliation from the University of Rajasthan, Jaipur on 04 August, 1998. The single institute venture over the years has grown up and become a Group of Academic Institutions that include 2 Engineering Institutes, a Pharmacy College by now. 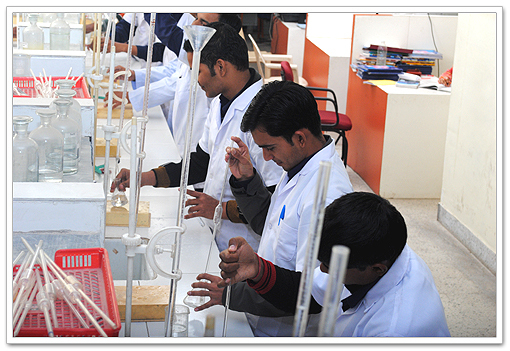 The Engineering colleges managed by this group are providing Technical Education in 6 Engineering Branches at Under Graduate Level and 07 Branches at Post Graduate Level, a rare combination present in education in private sector in whole of North India. 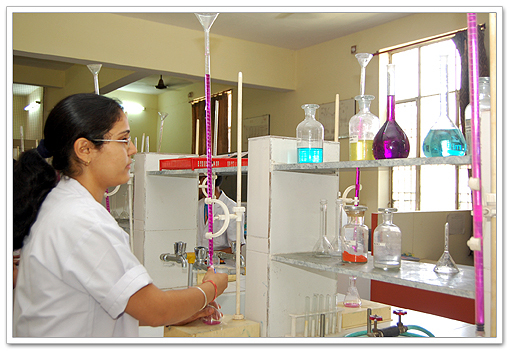 The Biotechnology stream is available at UG and PG in Biotechnology Institute. Pharmacy college is catering to B. Pharma. 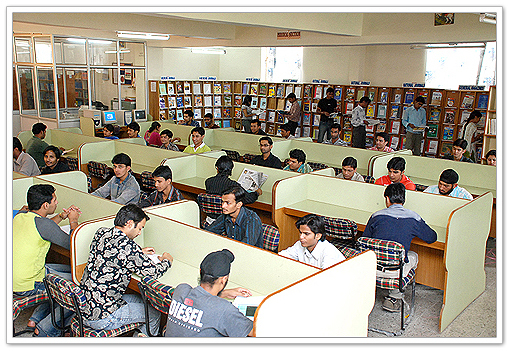 Students and the Management studies are delivering quality education for various UG and PG management courses. The IET Group is managed by a group of visionary professionals lead by it's Chairman, Dr. V. K. Agarwal (MBBS, MD, MBA) with a vision to fulfill a finest Educational Standards in Northern India particularly in Rajasthan. Dr. V. K. Agarwal as Chairman of the group is supported by Executive Director, Dr. Manju Agarwal (MBBS, DGO). 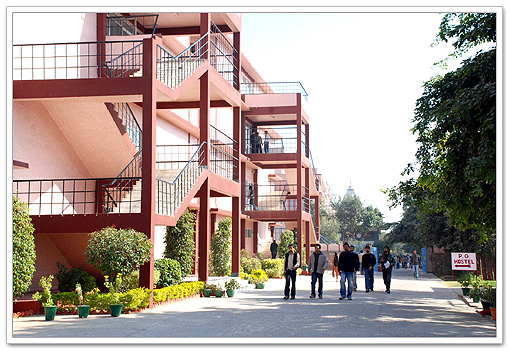 The Institute was Accredited for two branches (Electronics & Communication and Computer Sc. Engineering) as per Letter Dated : 27 July, 2006 by NBA (National Board of Accreditation). The NBA team also accredited (Electrical Engineering, Electronic Instrumentation & Control Engineering & Information Technology) department as per Letter Dated : 19 July, 2008. Hence Accreditation status has been awarded to all the Engineering programs of this Institution. 1. COLLEGE 2 CAMPUS awarded IET-Alwar "The Best Engineering College - 2015 of Rajasthan" for providing Excellence in Technical Education. The award is given by Dr. Arun Kumar, Member of Parliament, Jahanabad, Bihar on 15th March 2015 at Hotel Capital Hill, Ranchi. 2. Institute of Engineering & Technology, Alwar is the only Private Engineerig College of Rajasthan selected by Government of India for World Bank Project Grant to execute Technical Education Quality Improvement Programme (TEQIP) Phase -II. 3. UTP (Universiti Teknologi Petronas), Malaysia has signed a Research Collaboration Document with IET, Alwar on 25th June, 2013 with an objective to increase international recognition and promoting research endeavors through R&D Activities. 4. 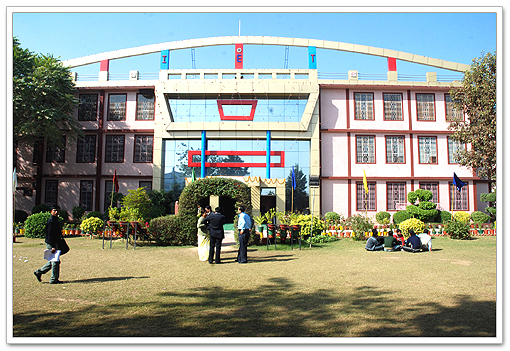 “Best Private Engineering College - 2012” of the State (Rajasthan) by Brands Academy on 31st March, 2012. The Award is given by Hon’ble Dr. Shashi Tharoor (Former Ministry of State for External Affairs) at Hotel Crown Plaza, Gurgaon. 6. 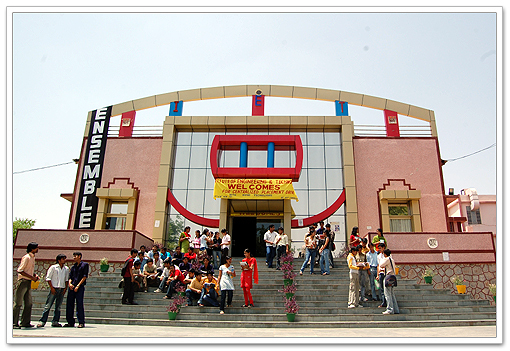 “Best Engineering College - 2010 of Rajasthan” of the State (Rajasthan) by Times Research Group on 29th May, 2010. The Award is given by Hon’ble Dr. Kiran Bedi at Hotel Crown Plaza, Gurgaon. 7. IET, Alwar is accredited as “National Centre for Corporate Governance” by NFCG, Ministry of Corporate Affair, Govt. of INDIA, New-Delhi on 25th October, 2010. Thus, IET has become the first & only NFCG Accredited Institute of the State. 8. 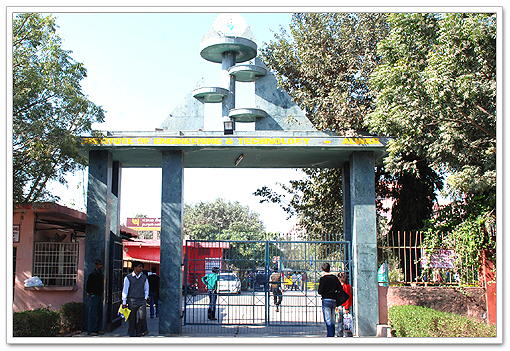 NBA (National Board of Accreditation), AICTE - New Delhi has accredited IET-Alwar in B.Tech. 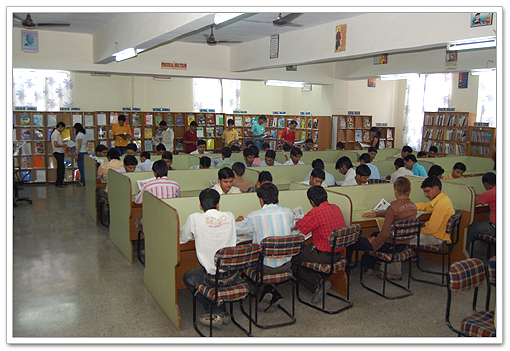 (ECE & CSE Courses) for International Standard in Technical Education on 27th July, 2006. 9. 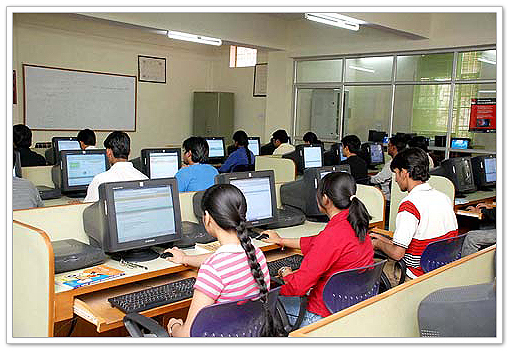 NBA (National Board of Accreditation), AICTE - New Delhi has accredited IET-Alwar in B.Tech. (IT and EI&C Courses) for International Standard in Technical Education on 18th September, 2013. 10. 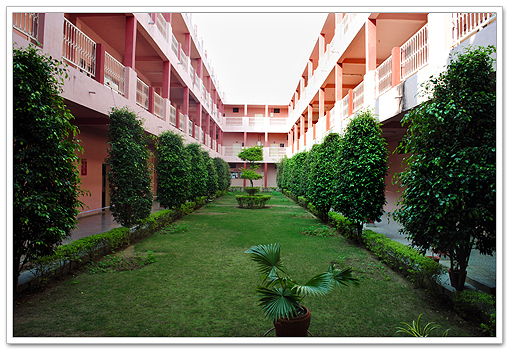 IET-Alwar is Certified by ISO 9001 : 2000 for its Quality Assuarance in Education Field in 1998. 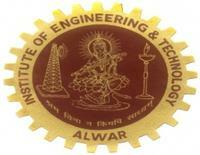 Thus, IET-Alwar has become the First Self Financed Engineering Institute of the State (Rajasthan) to get ISO certified. 11. 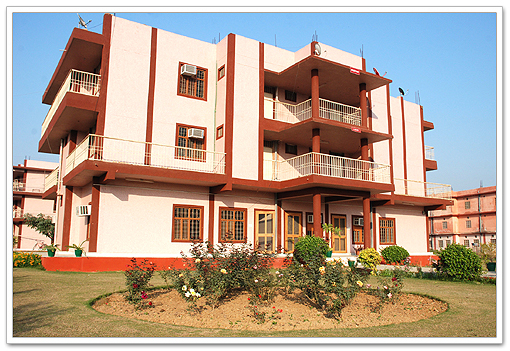 IET-Alwar is the First Self Financed Engineering College of Rajasthan Established in 1998, with the Approval of AICTE (All India Council for Technical Education), New Delhi. and Affiliation with Universtiy of Rajasthan, Jaipur. To be, and be recognized as, a center of excellence in the field of technical education with an impart extending to regional, national, and global dimensions where ignited minds are nurtured and transformed into successful technocrats and managers through a culture of scholarly innovation, collaboration, and professional challengers with positive mind sets along with respecting human values and become true assets for the nation. At IET Group, we aim to generate individuals who will be prepared to understand value for society through a lifetime of technical and professional creativity. Our graduates will display reasoning skills and proficiency in problem definition, problem solving and quantitative expertise, a respect for measurement data and the wisdom of experience. 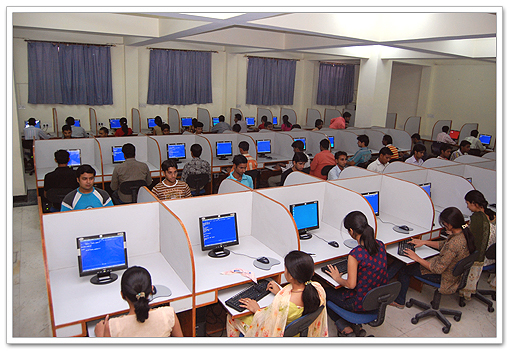 Training & Placement Cell has an important role to play in student’s future an indispensable pillar of the Institute. This department continuously strives to help students in pursuing their career goals by acquiring employment-seeking skills and ultimately to attain desired employment. This is accomplished through building a strong partnership amongst students, alumni, faculty members and industries.